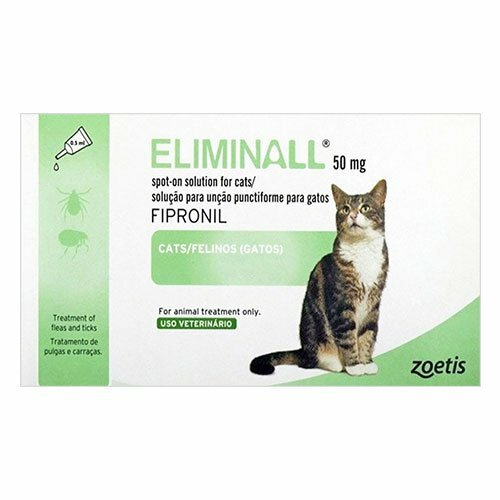 Eliminall Spot-On for cats is developed with fipronil, which is a broad spectrum insecticide and acaricide belonging to the phenylpyrazoles. 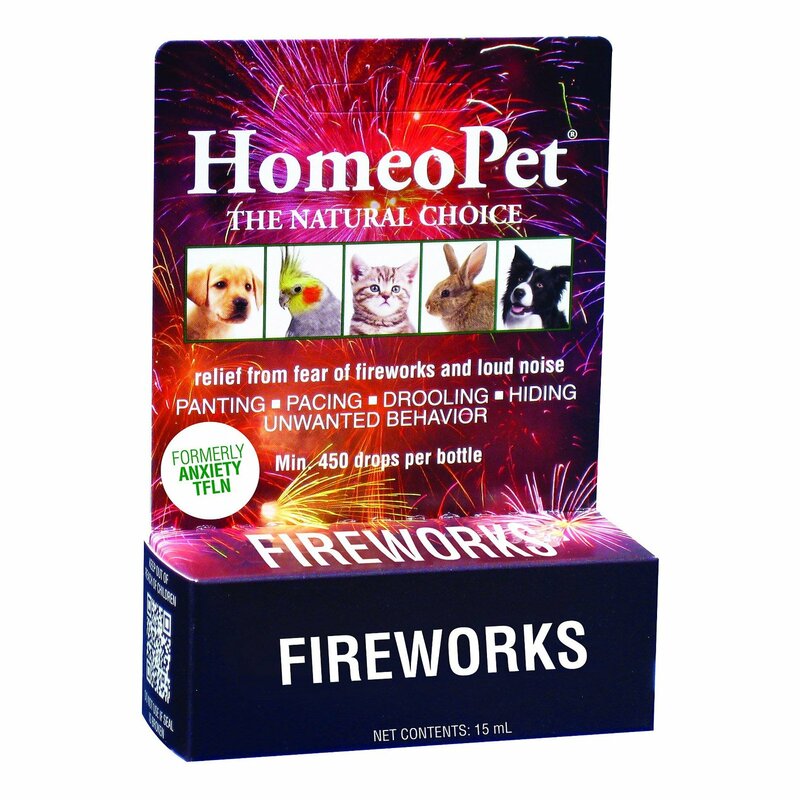 The potent ingredient kills existing adult fleas and ticks protecting cats from parasitic infestation. The topical solution also destroys chewing lice. The monthly treatment ensures 100% effective protection against future infestations. 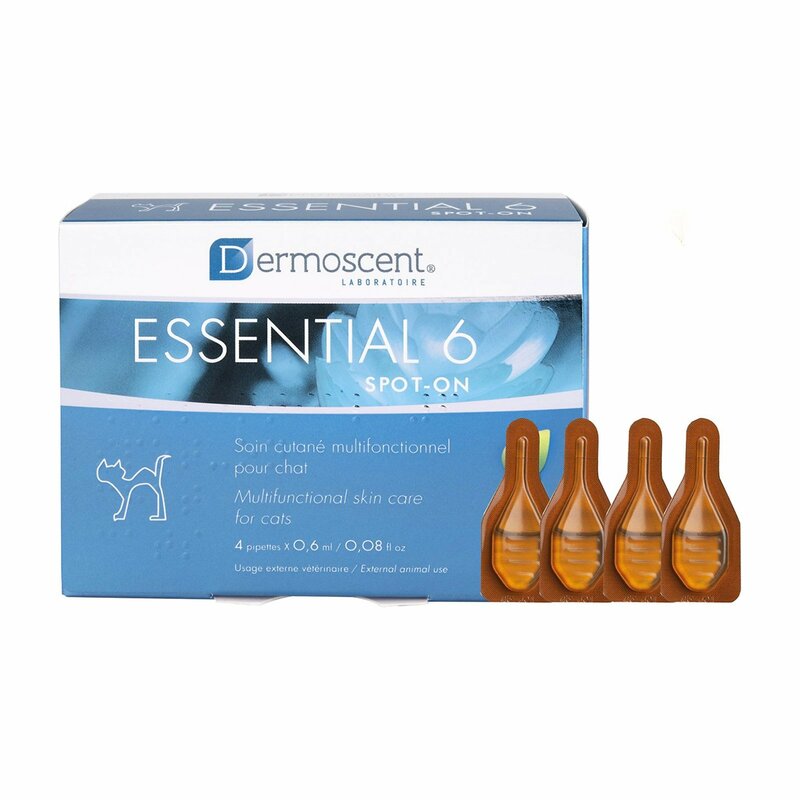 Eliminall Spot On is used for the treatment of flea and tick infesations on cats. The powerful topical treatment kills fleas within 24 hours and ticks or lice within 48 hours. 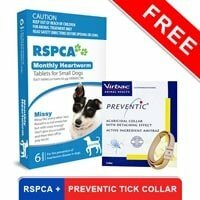 Though some species of existing ticks may not be killed within the first 48 hours but they are eventually eliminated in a week. The insecticidal effectiveness persists for up to one month against new flea infestation for complete protection. Also used as a part of a treatment strategy for Flea Allergy Dermatitis, Eliminall is easy to administer. 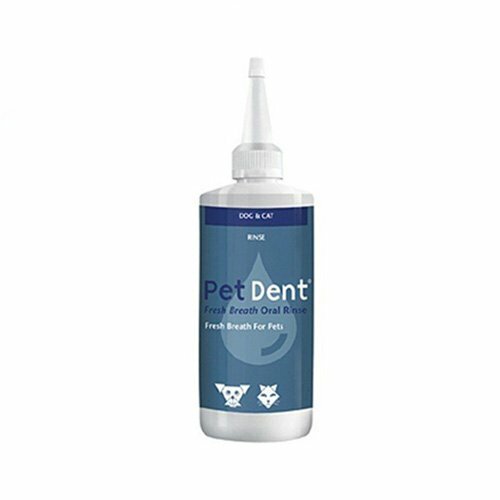 Recommended for a monthly dosage, the spot-on is safe to use on cats and kittens above 2 months old. Part the fur between the shoulder blades at a spot to make the skin visible. Put the tip of the pipette onto the skin and press the pipette several times to empty its contents directly onto the skin at one or two spots without touching the hair. Do not use on kittens less than 2 months old or weighing less than 2.2 lbs. Chester had flea problems and he was not at all cool with it.. no one will be obviously. Then I came across this treatment one fine day while browsing the net. On comparing the prices with few other sites i ordered from budgetpetcare. I am sure i'll return to buy few more stuff for him! 13 of 155 found this review helpful.